Like so many people, I love to travel – experiencing a new culture, trying the local food, attempting new languages, meeting the natives and usually enjoying weather better than in my home country, Scotland! I spend a lot of time researching trips because I enjoy it (I love a spreadsheet!) and I want to see as much as possible when visiting somewhere new. The world is too big to repeatedly visit one place so I don’t want to miss anything when I’m there. In 2015, I booked a trip to Japan – definitely my biggest planning hurdle to date. Somewhere completely new that I knew very little about, with a massive language barrier. 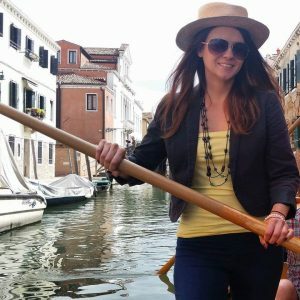 I used a lot of blogs during my research and decided to start a travel blog myself in the hope of helping fellow travellers to plan their own itinerary. Thanks for visiting my travel blog and I hope my posts can help you with your adventures! If you want to get in touch, please email me at hello@boldtraveller.co.uk.